The Walking Dead Has A Filler Problem! 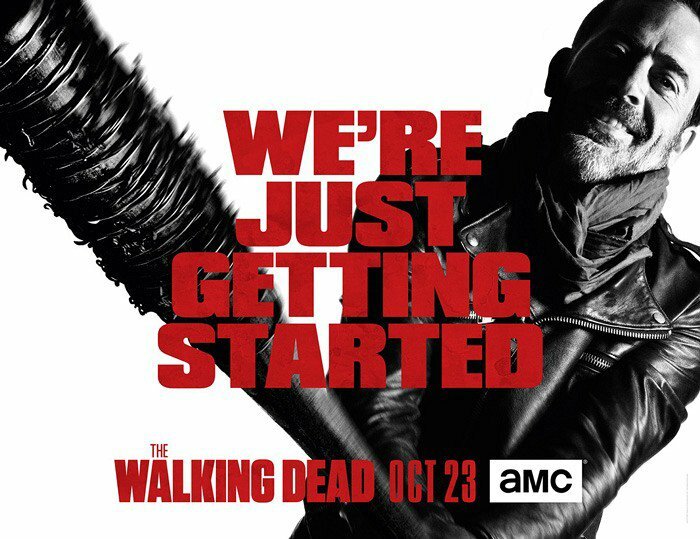 The Walking Dead started off season seven with two really good episodes. Some people complained that they were too violent, but you know what? You are watching a horror show about the zombie apocalypse, so if it gets violent that shouldn’t be that surprising. Sadly the show then went in to filler mode. Five episodes straight of do-nothing moping. Thankfully the mid-season finale got the show back on track. I am not sure that it was even that good of an episode, it definitely didn’t need to be 90 minutes long, but it was way better than what came before it. Hopefully the show stays this good with the next eight episodes, so that we can finish season seven strong. I have my doubts, but I don’t think the show can get as bad as it has been unless they introduce zombie sharks or something. The Walking Dead used to be the only show around with a high level of tension and serialized mystery on TV, but the TV landscape has changed, and if they go back to filler mode audiences will start leaving the show in droves. Previous PostPrevious The First Look At Mavel Studios’ Take On Spider-Man Is Finally Here! Next PostNext DC Is Sticking With Ayer For Gotham City Sirens!